Get a feel for the road when you behind the wheel of a new sporty 2018 Nissan Kicks in Tifton, GA. This sporty new vehicle makes it easy to love everything Nissan models have to offer. From the advanced Nissan Intelligent features to the comfortable and technical cabin – the new 2018 Kicks excites. Take a breather and visit our Nissan dealership serving Thomasville, GA and get a taste of what the new Kicks has to offer. The new Kicks is very exciting. Step inside this new Nissan Crossover and see how there are Nissan personalized touches throughout the edgy cabin. You can explore better with the sleek body of a Kicks leading the way. The superior styling helps complement the performance features. The various body-color options give the driver more of an experience than a drive. Test out the new Kicks and see how innovative Nissan can be. The distinctive design of the updated Kicks makes it a great choice for those looking to benefit from a smooth drive and advanced technology. The new Kicks offers features such as Apple CarPlay™ and Android Auto™ to keep you connected on the go. You also have the option to personalize your comfort with the Automatic Climate Control, heated front seats, and available Remote Engine Start work in overtime for you. The all-new Nissan Kicks is ready to rock with any activity you can think up. 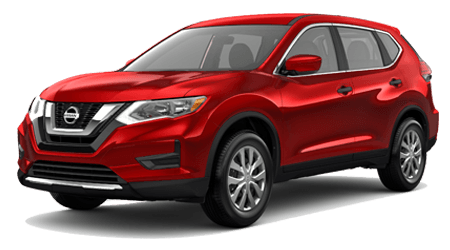 This new Nissan crossover for sale in Tifton, GA is the perfect getaway car for the family with its dynamic performance and spacious interiors. Whether you're thinking of having the night off or are looking to go for a quick cruise, the craftsmanship in your new Crossover is evident and complements any ride path you take. Apply for financing and schedule a test drive with our user-friendly Nissan website. We make it easy for you. 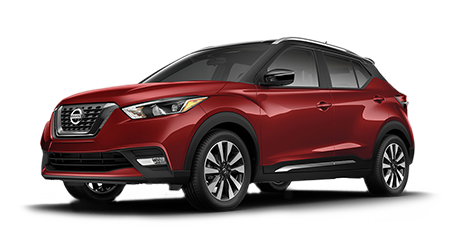 Call now to test drive the all-new Nissan Kicks in Tifton, GA today. You deserve a little Nissan Luxury in your life, don't you think?